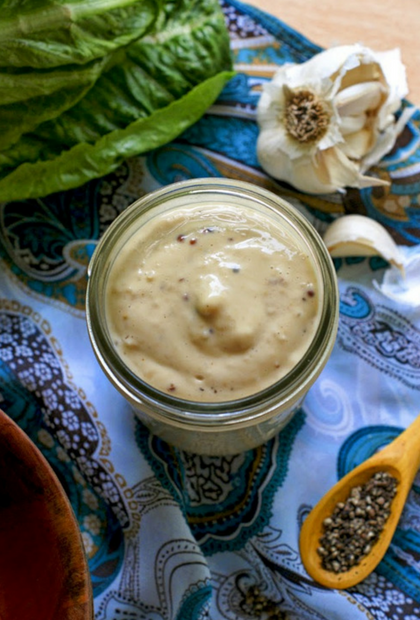 13 Must-Try Salad Dressing Recipes will have you craving more greens in no time. 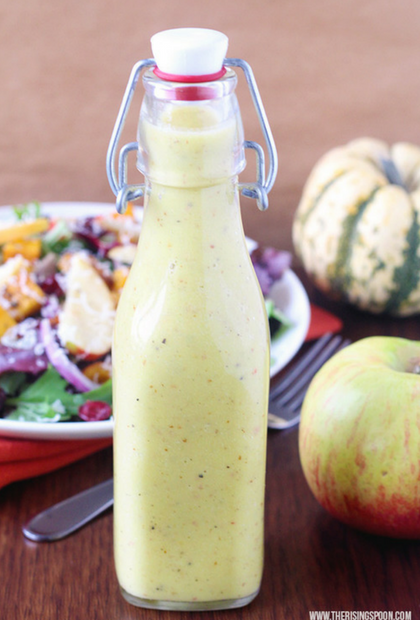 Why buy bottled, when you can make your own homemade salad dressings in just minutes? 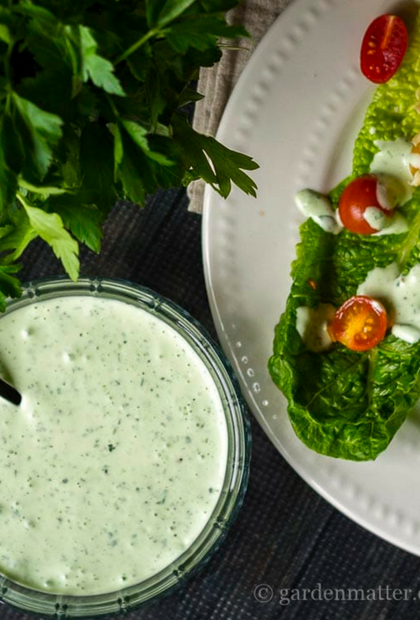 Your body craves the vitamins and minerals in fruits, vegetables and greens. 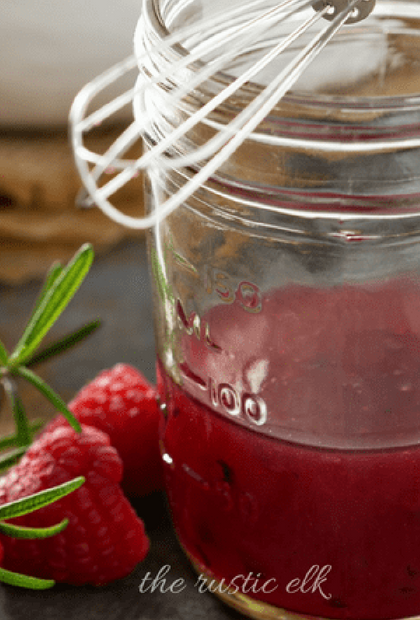 Why not give it what it wants and create recipes that will make it a treat rather than a chore? 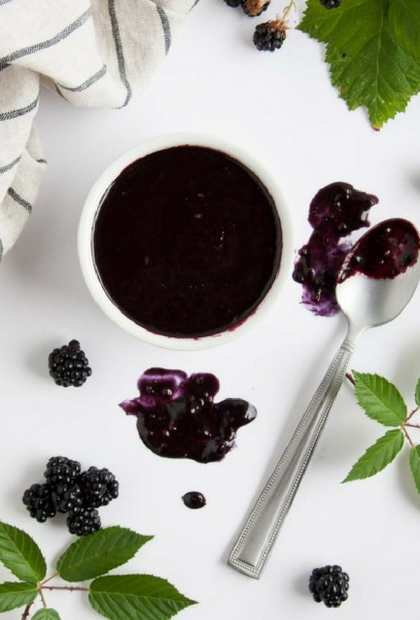 Nutrient-rich plant foods will contribute to your overall health and well-being. 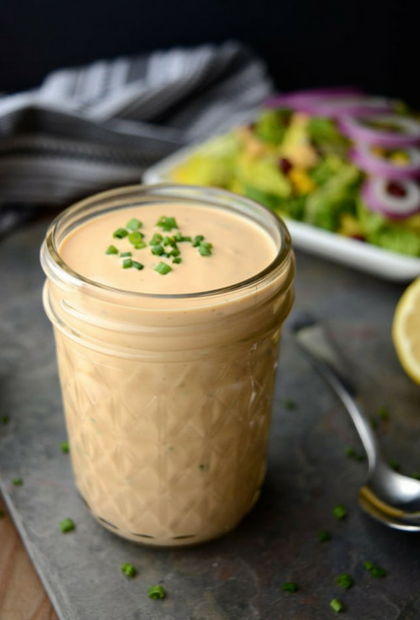 The great thing about making your own salad dressing at home is that it takes minutes to whip up a batch that your entire family will enjoy. 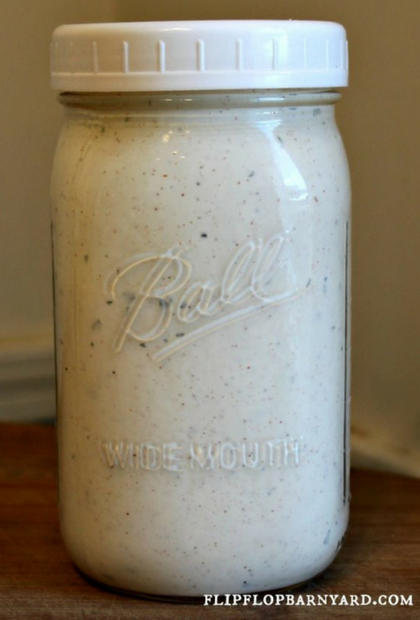 When I created the strawberry salad dressing I have listed below, I was so happy to find a recipe that was simple to make and so fresh and delicious at the same time. 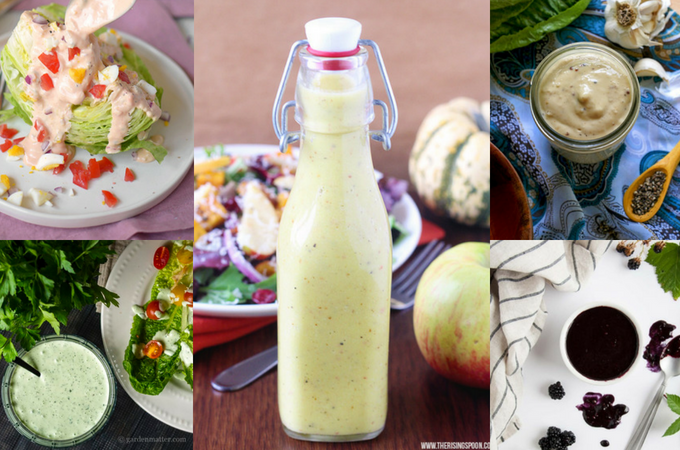 I hope you enjoyed 13 Must-Try Salad Dressing Recipes. 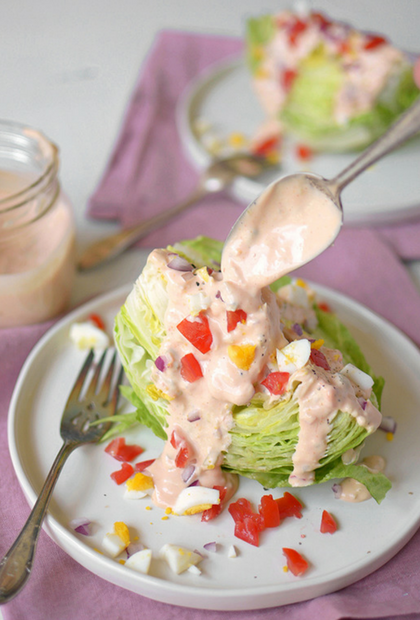 Salads just got a whole lot better with these recipes. 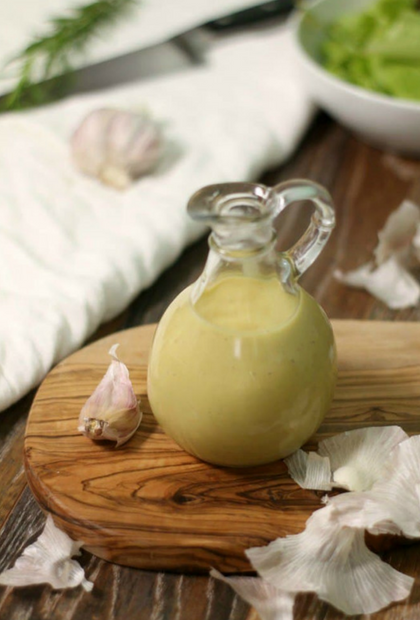 Let me know in the comments below what your favorite salad dressing is. 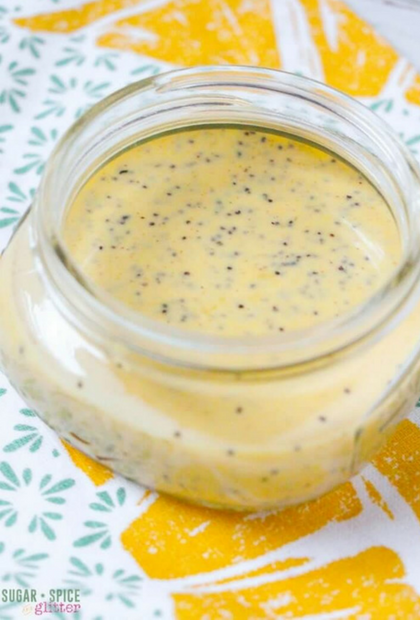 Thank you for including my Orange Poppyseed Dressing – so many scrumptious dressings here! Pinning! 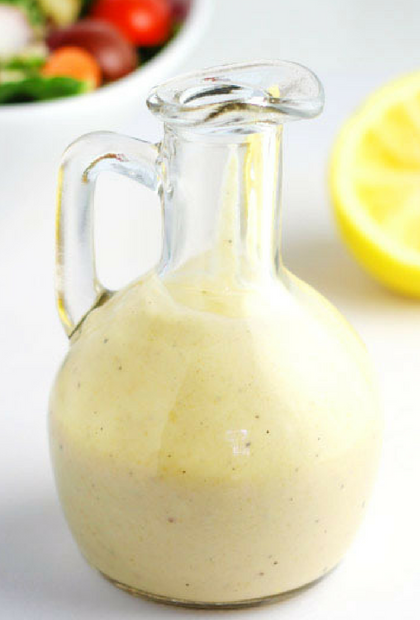 All these salad dressings sounds soooo good. 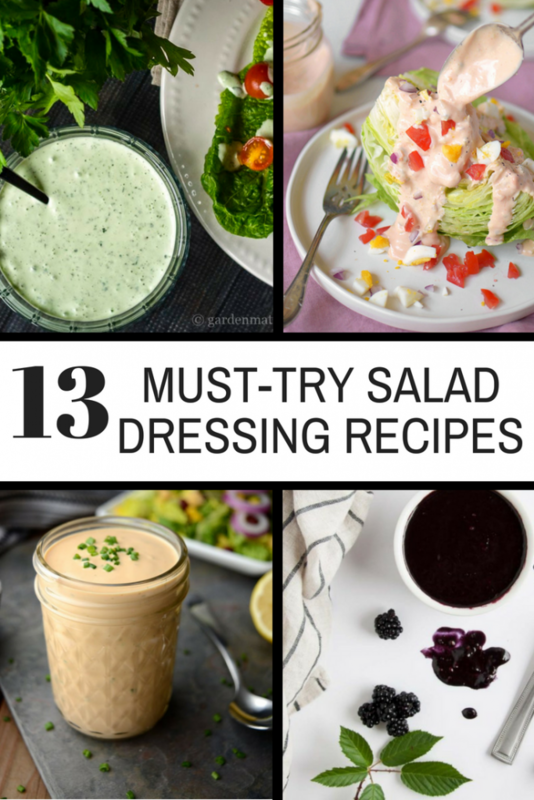 Salads are my fav eats during summer so I can’t wait to try every single dressing from this list. 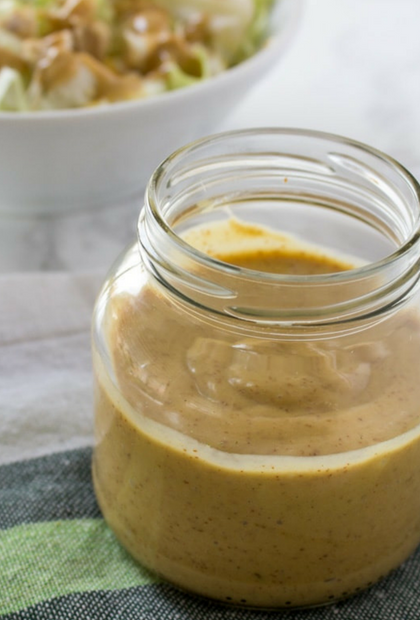 Thanks for including my Honey Mustard recipe. Sharing!